Great Lakes Skipper is proud to supply Palm Beach marine boat parts and accessories. Palm Beach began in 1957 crafting high-quality pontoon boats that were also a great value. This tradition continues today, with a broad range of well-designed pontoon models with specialized features. Palm Beach's commitment to safety, quality, innovation and total customer satisfaction is shown in every Palm Beach pontoon and pontoon parts. So sit back, relax and enjoy your escape to the Beach. 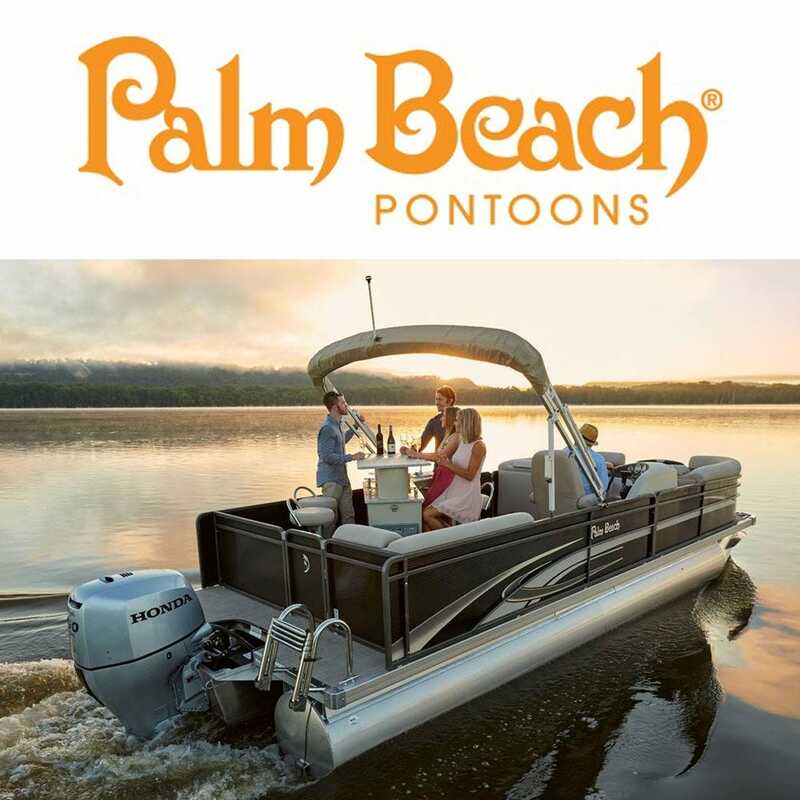 Their full-line of Palm Beach pontoons offer all the styling, amenities and innovative features of upper end luxury pontoons without the sticker shock. At Great Lakes Skipper you'll find an array of Palm Beach marine pontoon parts and accessories.